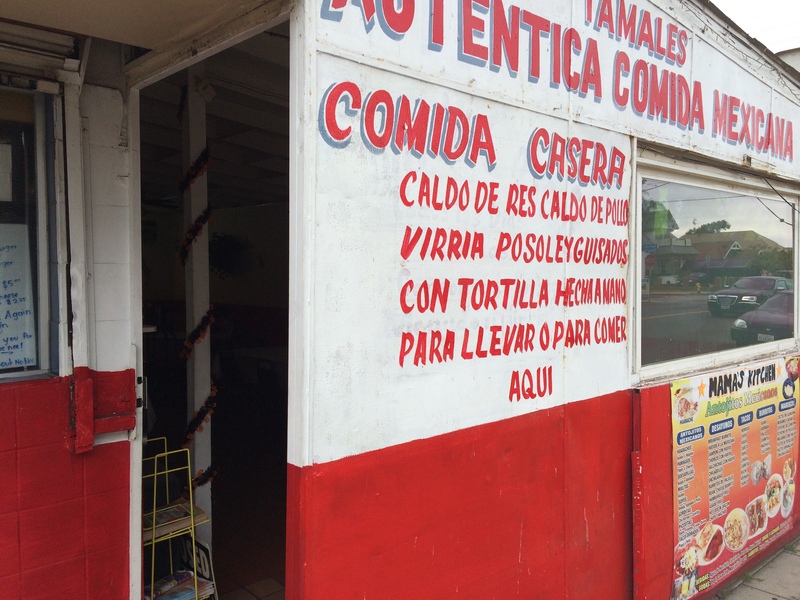 There’s a few of these little family restaurants stuck right in the middle of residential neighborhoods in the barrio south of downtown. These places are probably grandfathered-in from an era when no one cared about trivialities like zoning laws. Check out the Google street view to see what I mean. 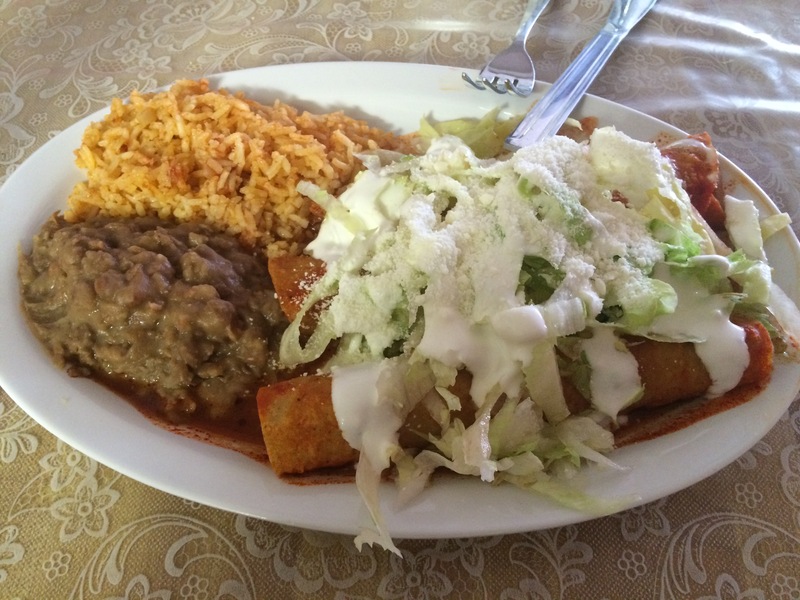 They have a pretty good enchilada plate combo for $5. 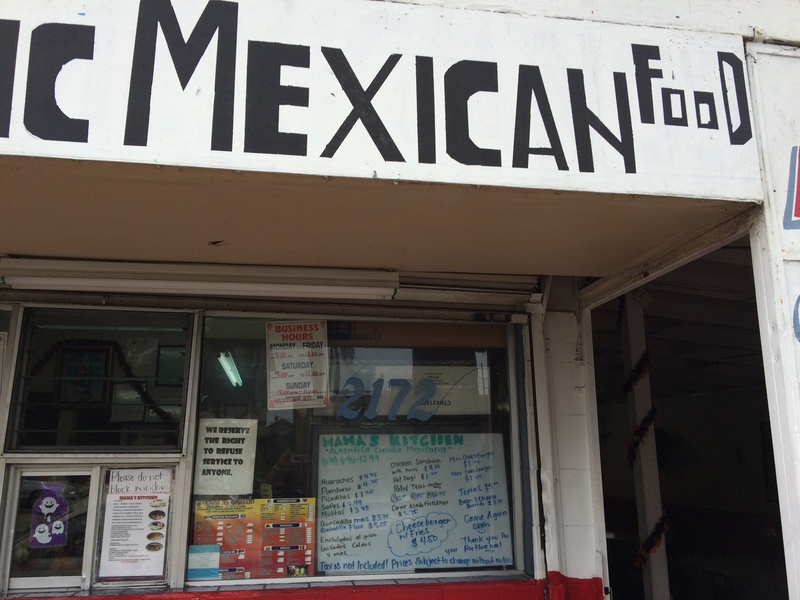 They’re pretty serious about their enchiladas, and make them with care. Stop by if you’re close for a unique experience.